Wanna play hard?! 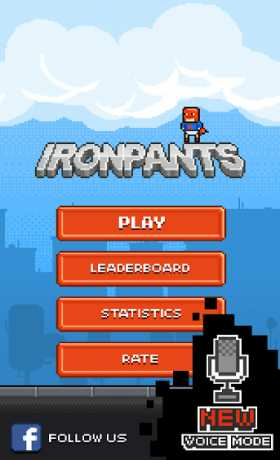 Ironpants – new arcade game by Applava is for you! 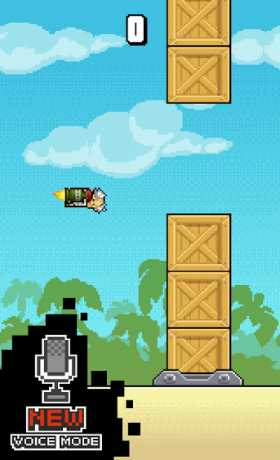 Be the best and fly the longest distance with any of these heroes: Ironpants, Cutiepants, Chickenpants, Rocketpants, Bananapants, Crazypants, Discopants avoiding coming obstacles. 1. Hold your finger to go up. 2. Release your finger to go down. 1. Tap to go up. 1. Make any sound to go up. 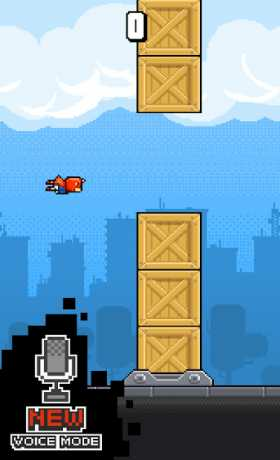 Ironpants might be the hardest game you have ever played. Prove that your skills are made from iron! Be the best!